Join us for the 13th annual cascade llama show and sale april 27th and 28th 2019 in salem oregon! In conjunction with Oregon Ag Fest! 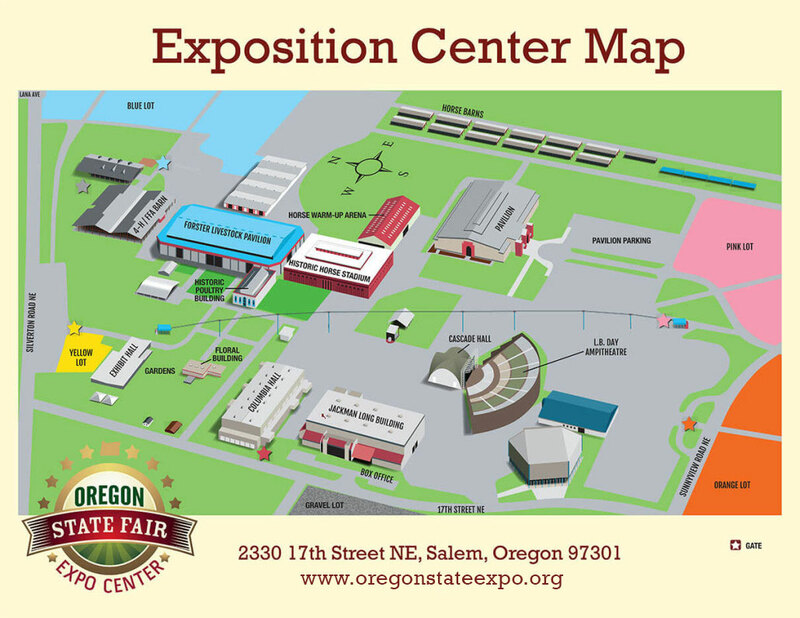 Held in Conjunction with Oregon Ag Fest at the Oregon State Fairgrounds in Salem, Oregon. Take exit #258 into North Salem. Turn right on to Portland Road Northeast.Turn Left onto Lana Ave which takes you into the trailer parking area at the Oregon State Fairgrounds. Take Exit #256 (Oregon 213/Market Street). Keep left at fork, followsigns for Fairgrounds. Turn Left onto Market Street. Turn right onto Hawthorn Ave. Turn left on Silverton Road NE.Turn Left onto Lana Ave towards the State Fair Livestock Trailer parking area.